The Nissan X-Trail was unveiled at the Frankfurt show in 2013 but the company did not have any plans to bring it in India. However, the developing premium SUV market in India changed the Japanese automaker’s mind. 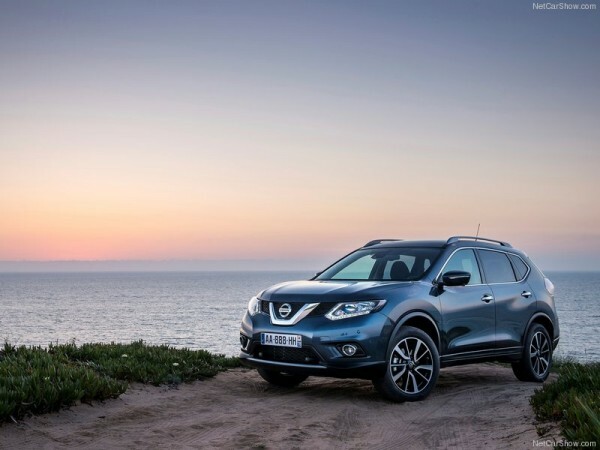 The relaunch of the Nissan X-Trail was a subject of debate since a long time. Some expected the SUV by the October of 2015 while the others were not sure if it would even come to the Indian shores. But, Overdrive seems to have a confirm news that the SUV will be launched at the Auto Expo 2016. The new third generation Nissan X-Trail has given up the boxy shape of its earlier version and adopted a more rounded shape inspired by Nissan’s current design style. The SUV has the Nissan trademarked V-shape grille in the front, daytime running lights, projector headlamps and angular tail lights. The side looks similar to the older version. The car now rides on 19-inch alloy wheels. The new Nissan X-Trail has 76 mm longer wheelbase and is 17 mm longer. The new SUV is also wider. However, Nissan has kept the same riding height at 210 mm. 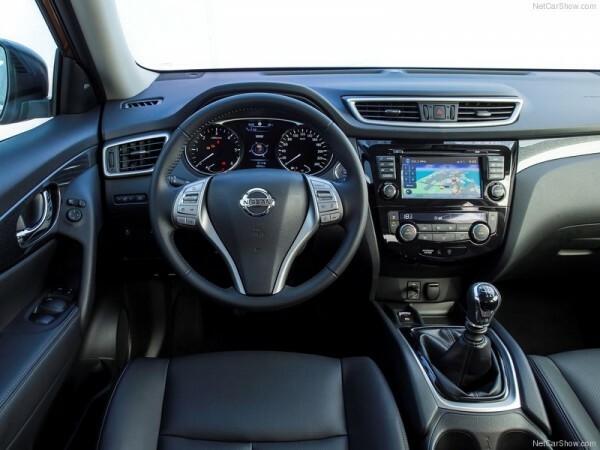 The interiors have also gone under many changes which includes new upholstery, Nissan connect installed in 7″ touch screen display, climate control, new AC vents and a panoramic sunroof. The new Nissan X-Trail comes with many driver assistance features like Active Ride Control, Advance Hill Descent Control and Uphill Drive Support. As far as safety is concerned, fully loaded variants are expected to come with ABS, EBD, 4 airbags, ESP, etc. The SUV is based on the Renault-Nissan Common Module Family (CMF) platform shared by the upcoming Datsun Redi Go or Go Cross. Unlike, the 5 seater earlier version, the new SUV is a 7 seater. The new Nissan X-Trail is expected to come with a 1.6 litre diesel motor that produces 130 PS power and 320 NM of torque. This engine will be offered with a manual as well as CVT gearbox. The manual gearbox is also expected to be linked with a 4WD system. The automaker claims that the CVT Nissan X-Trail can do 0-100 km/hr in 11.4 seconds and can go up to a top speed of 180 km/hr. Nissan X-Trail was launched in 2005, as Nissan’s first product in India. This SUV was expected to mark the entry of Nissan in the Indian market with a bang. But, it didn’t. It was discontinued by Nissan due to poor sales in 2014. However, the developing premium SUV market in India made the company realize that it was time to re launch the SUV. The new Nissan X-Trail will rival Honda C-RV and Hyundai Santa Fé. The new SUV is expected to priced between INR 30 to 40 lakhs. It will come via the CBU route.